Swab Barcelona, announces the program “The cactus and the desert” curated by Omar López- Chahoud, independent curator NY, with the participation of sixth leading galleries from New York. The program “The desert and the cactus” features works by American artists who express their increasing interest in preserving nature, portraying in their work a ritualistic search for back to basics and contact with earth. 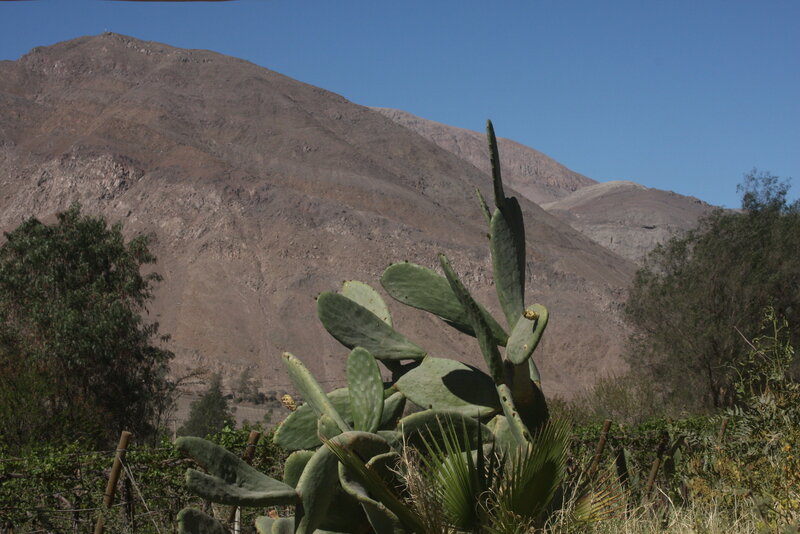 The cactus symbolizes the adaptation to the most extreme conditions on earth.